Your generosity helped the Academy of Music raise $1500 for The Cystic Fibrosis Foundation! Foundation. "Thank you so much for another wonderful benefit concert! From the concert line up to the cute guitar pick necklaces, your fundraising ideas were thoughtfully presented. We appreciate the hard work and planning that goes into an event like this, but also appreciate that the Academy of Music cares about our family, and cystic fibrosis. We are grateful for the awareness that was made and the funds that were raised!" 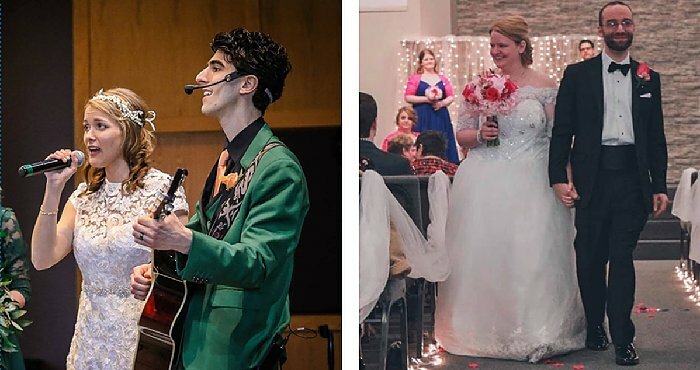 Congratulations on the nuptials of two of the Academy's amazing teachers! We are so excited for Ryan (pictured left) and Joe (right) to embark on these new chapters in their lives. What is your favorite instrument, other than your instrument? How long have you taken lessons at the Academy? What are some of your hobbies besides music? What is the coolest thing you have learned in your lessons? How to play really cool songs and seeing the progress I make when I learn new songs. Do you have any advice for other music students? Looking for something fun and creative for the kids to do this summer? 1. Daily lessons that will help your child learn faster and better. 2. A productive option to reduce screen time. 3. Fewer summer “ boredom” complaints. 4. 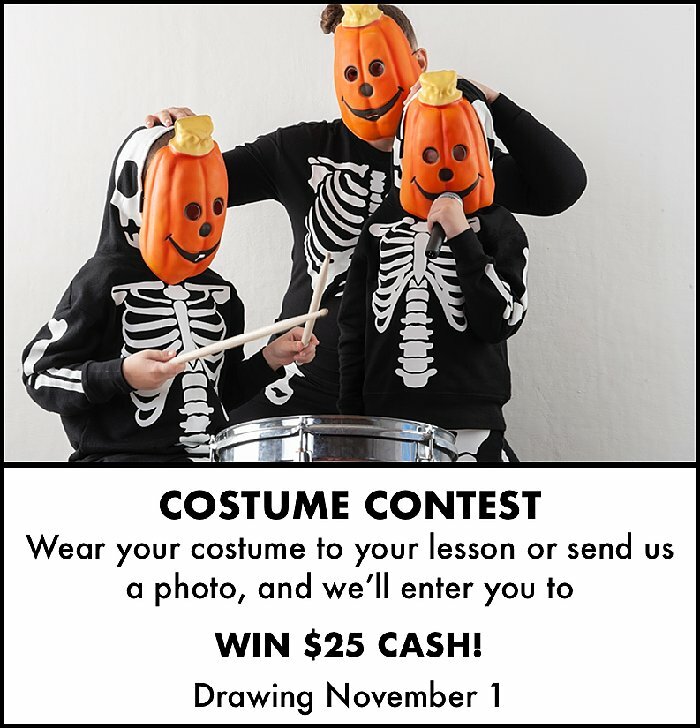 An opportunity to explore an instrument before starting private lessons. 5. An opportunity to work with top-notch teachers who will make learning an instrument feel more like fun than practice. 6. 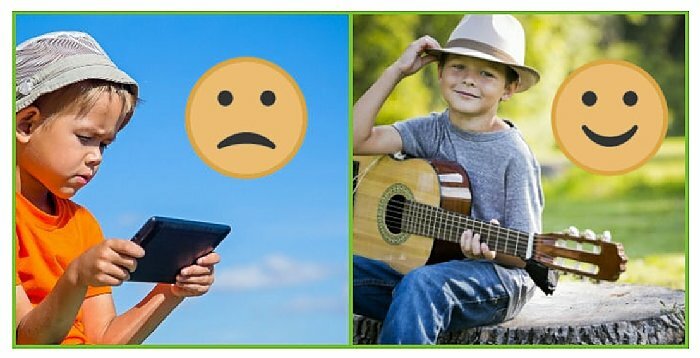 Lessons in a safe environment with a trusted, local, family-friendly music school. 7. Increased interpersonal interactions with peers (instead of texting!). 9. Focus on creativity and expression. 10. A longer list of great summer memories. Sign up for recitals here! For more information about camps click here! Tina has now been enjoying doing exactly that for 2 years...keeping up with Cameron, nurturing his love of music, intertwining the intricacies and demands of family life and music instruction, giving him the freedom to be a little boy while at the same time helping him develop his unique musical potential. 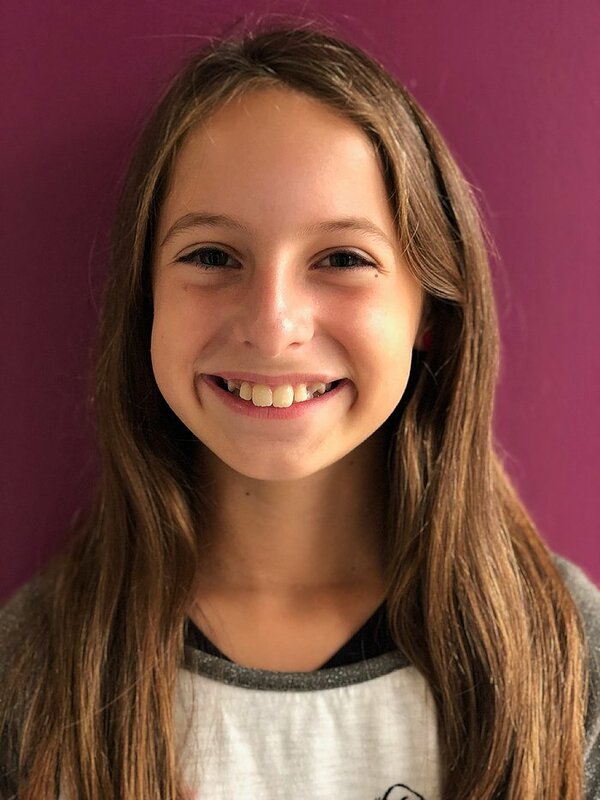 Notably, she does so while juggling the many other roles she plays in this stage of her life, one of which includes teaching violin and cello at the Academy of Music! 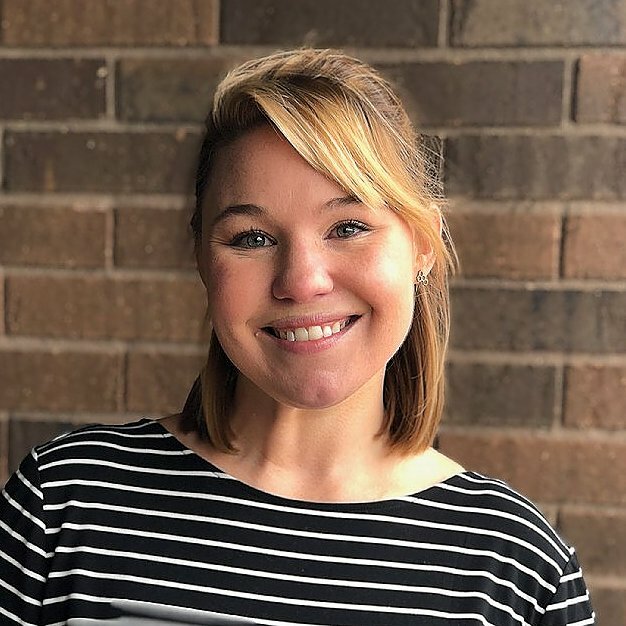 She’s the kind of teacher I work hard to find for our students – a kind and friendly personality with a university music degree, competitive performance experience, and a shared passion for quality music lessons. I count her among the more than 40 excellent Academy instructors who pour out their hearts and souls each week to inspire our students to dream, believe, and achieve. 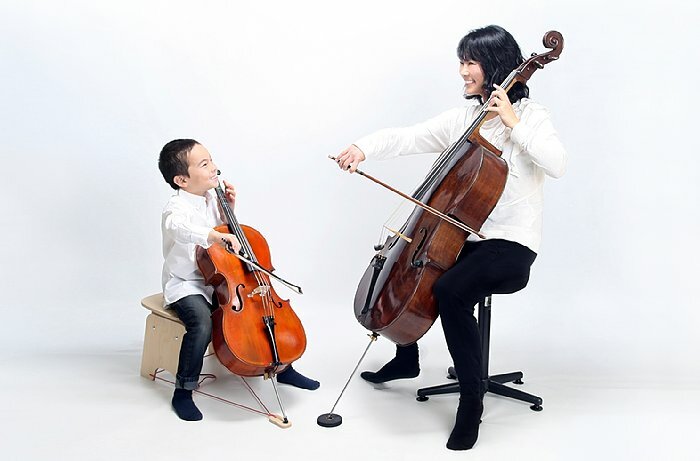 Cameron endorses his mother’s success as both a parent and teacher when he says that what he loves most about cello is “being with my mom and having cello time together with her. 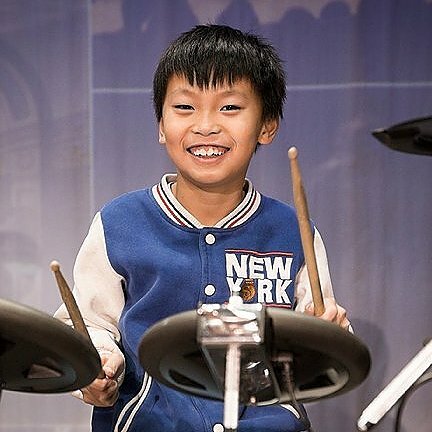 I also love playing for others.” His enthusiasm about music makes it easy to fall in love with this young performer both on and off stage. 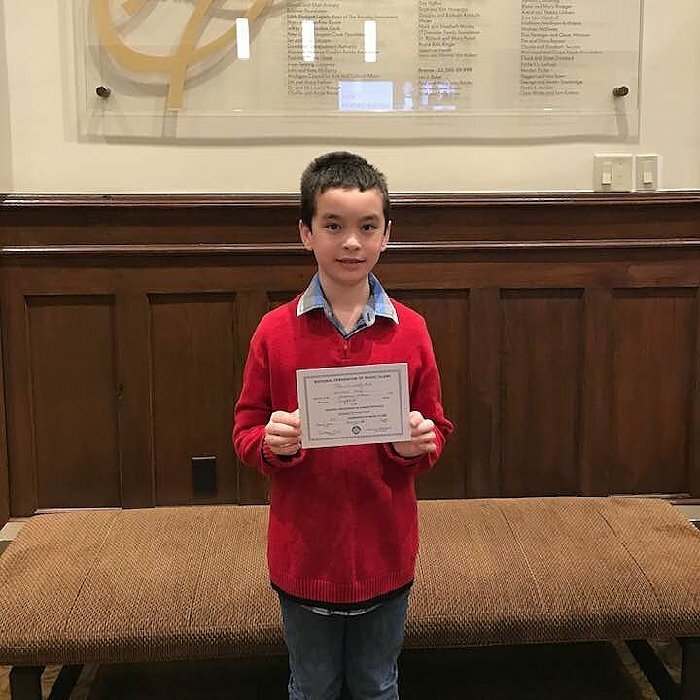 It was in June 2018 when Cameron was just 6 years old that he participated in his first Carnegie Hall recital. 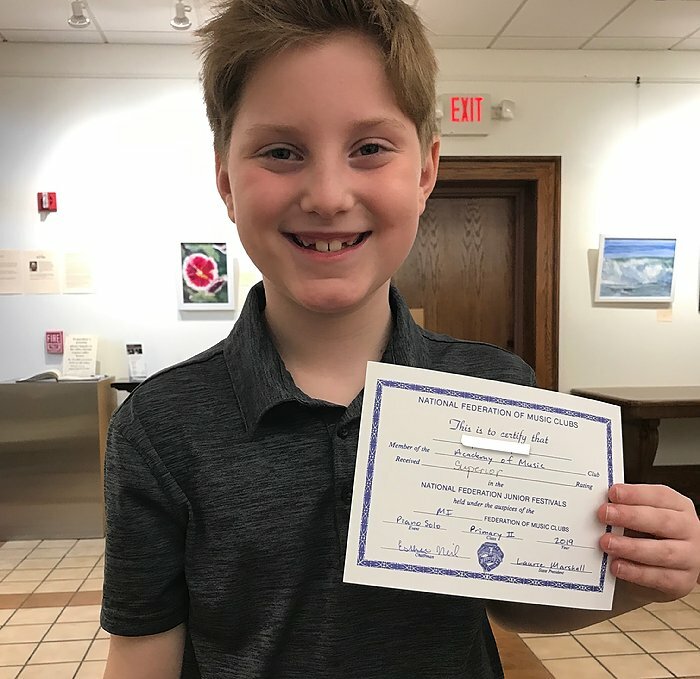 The Academy of Music organized a recital with 36 performers, including Cameron, at Carnegie to help us celebrate 15 years of excellence offering music lessons in the Grand Rapids community. 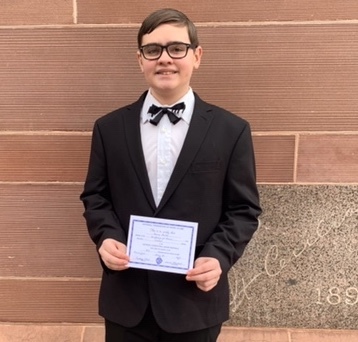 While enjoying NYC and the Carnegie experience, he and his mother noticed promotional material for the 2019 American Protege International Competition - Young Musicians Piano & Strings. It was an easy decision to accept that challenge, work hard, and begin hoping for the opportunity to return to Carnegie for the Winners Recital in the Spring of 2019. Their hard work the next six months paid off, and Cameron learned this month that he won the FIRST PLACE prize. Like a true performer, he can’t wait for that performance at Carnegie in New York City. And even though he is only a second grader, he knows that he wants to be a professional cellist someday. His dream is to be in a famous chamber music group, like a quartet, when he grows up! The Academy heartily congratulates Tina and Cameron on their hard work and accomplishment! We’re proud to have them as part of the Academy of Music community, and wish them both continued success as Cameron follows his dreams. We know you all are tired of the snow and ice! But...just in case... a friendly reminder that the Academy of Music communicates snow day cancellations via text, email, Facebook, and WOODTV8. We make our lesson cancellation decisions independent of school districts, and will alert you before 1 pm if the studio will close. Because Academy students drive to lessons from a wide area, it is impossible for us to ensure that travel conditions are safe for everyone. Please use your best judgment about safe travel to and from the studio. It's always easy to sign up for a group make-up class if you are not able to make the trip - contact the desk or look for "Weekend Music Classes" on our website. All weather related cancellations are rescheduled as a private lesson on the next available break. 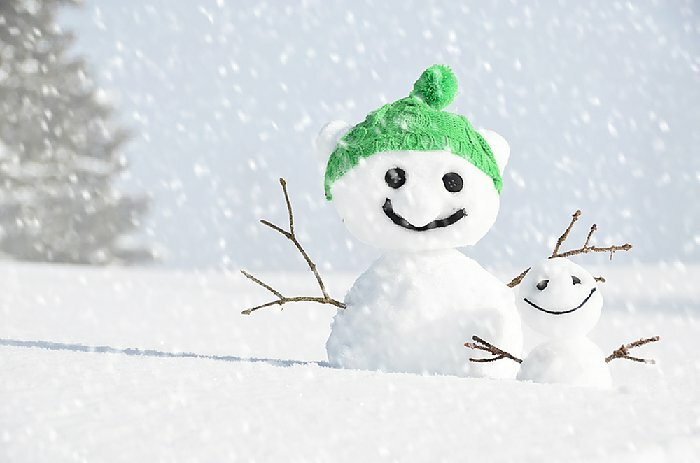 Winter snow days are typically rescheduled during spring break. If you are unable to attend the rescheduled lesson, feel free to sign up a for group make-up class whenever it's convenient. 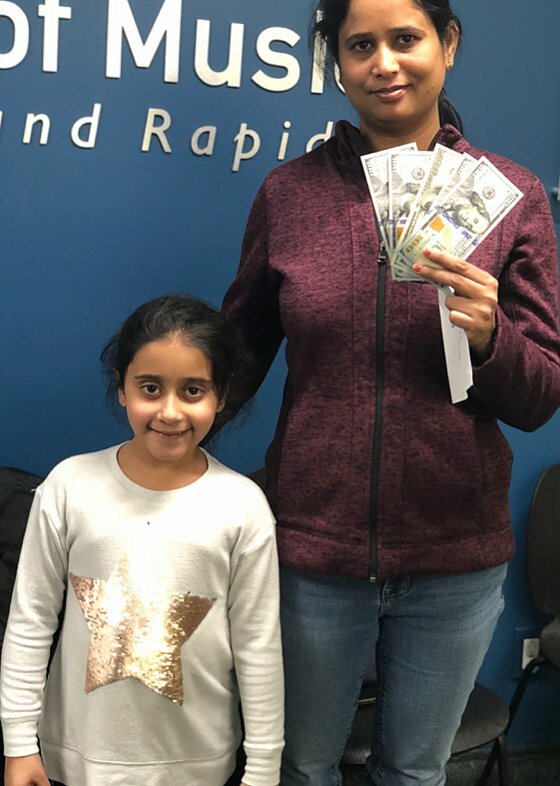 Congratulations to the Singla Family for winning our Winter Referral Raffle prize of $500 cash! Featuring Academy Honor Students and Rock Band! A little bit more than two years. I like to play video games and play with my brother. I like to skate and roller blade also. The coolest thing like to learn is- well I learned this myself- I learned how to memorize almost every song that I know. Work as hard as you can, and believe in yourself. Even if you make a bunch of mistakes, don’t just like quit. 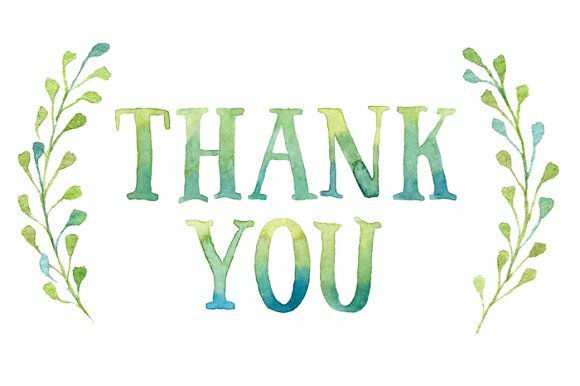 As we begin another year, Academy teachers and staff would like to thank all of our students, parents, and families for the wonderful memories of 2018. 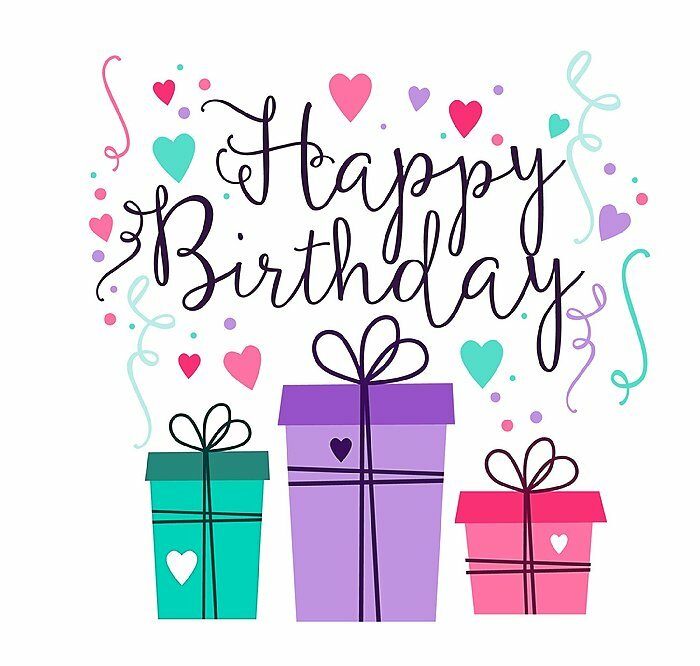 We have loved working with you and celebrating your achievements in your musical growth, Musical Ladder milestones, and your first, second, and tenth recitals! 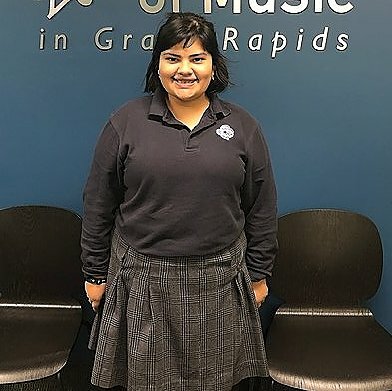 We are committed to being the best place for Music Lessons in the Grand Rapids area, and we THANK YOU for being with us. Please watch your emails for an annual survey and an opportunity to let us know how we are doing! We wish you all an amazing 2019! 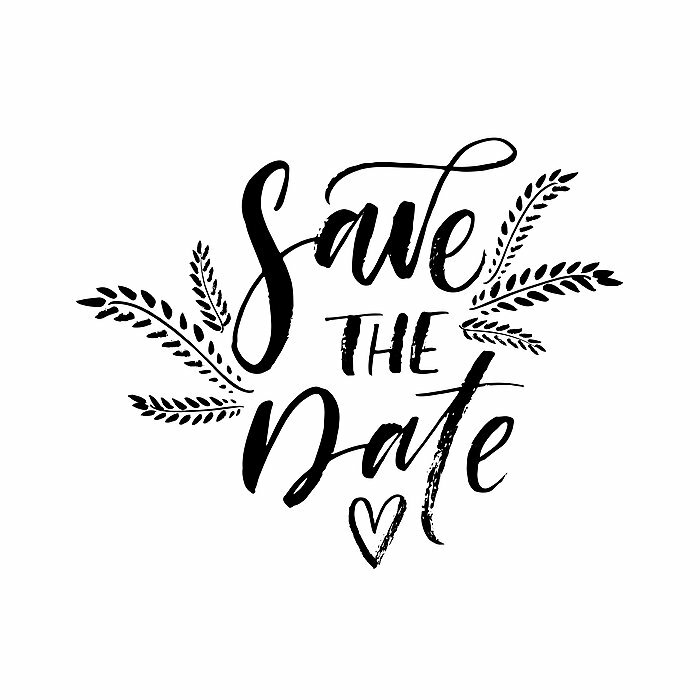 FEBRUARY 10-16: Academy Teacher Appreciation Week. 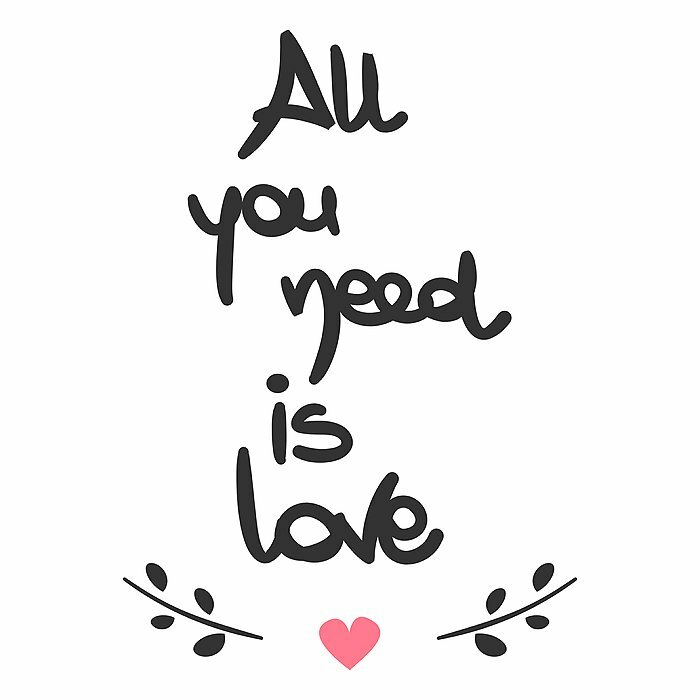 Share the love! FEBRUARY 15-28: Jump the line for summer camp registrations. Current enrolled families SAVE $50 through March 31! MARCH 9: National Federation of Music Clubs Festival at St. Cecilia Music Center. MARCH 23: Cystic Fibrosis Benefit Recital by Academy Honor Students. Calvin College Recital Hall. Donations accepted at the door. 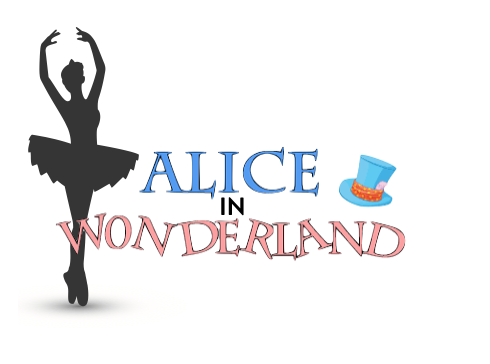 JUNE 8, 9, 15, & 16: Spring Recitals at the Grand Rapids Ballet Auditorium! 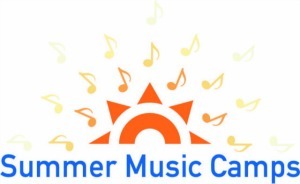 SUMMER MUSIC CAMPS 2019: Give your child a memorable summer music experience. Visit our website for details! 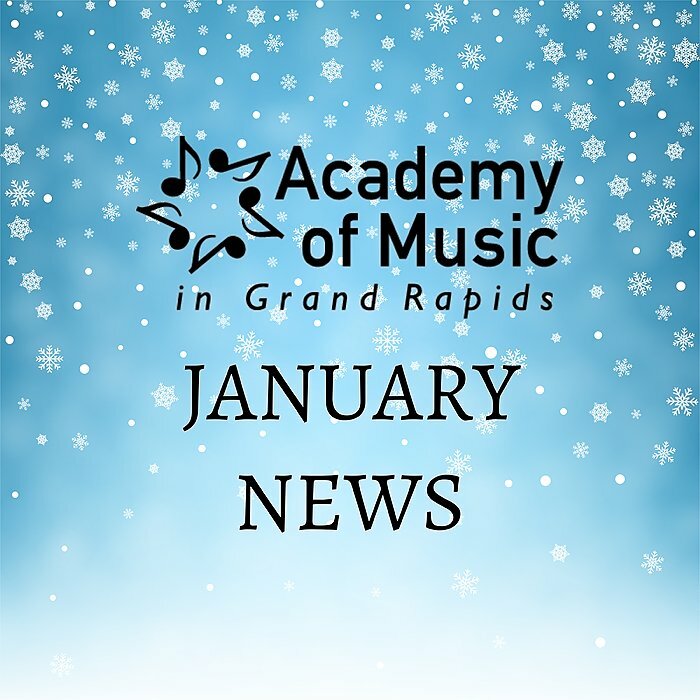 Just a friendly reminder that the Academy of Music communicates snow day cancellations via text, email, Facebook, and WOODTV8. We make our lesson cancellation decisions independent of school districts, and will alert you before 1 pm if the studio will close. Thanks for the Pop Performances! There's a time for scales and metronomes and breathing exercises and etudes. But, as composer Elissa Milne says “Some days are 'holy days' when our musicianship is about our connection to others, not our devotion to the practice room. 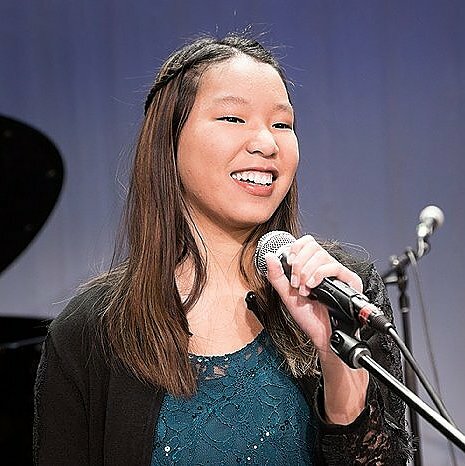 These times of connection to our communities are the essence of musicianship.” Many thanks to students who shared their music with us during our Pop Performance Week at the studio! Let’s make it an annual event!! Everyday practice days have returned but we hope that the experience of sharing music in recitals, in the studio, or in any of your communities during the holiday season has renewed your focus on an important goal. Music lessons are about learning to be a better musician while also learning to be a better person, and that includes connecting with others. Q. What is your instrument? A. I play piano and guitar. Q. 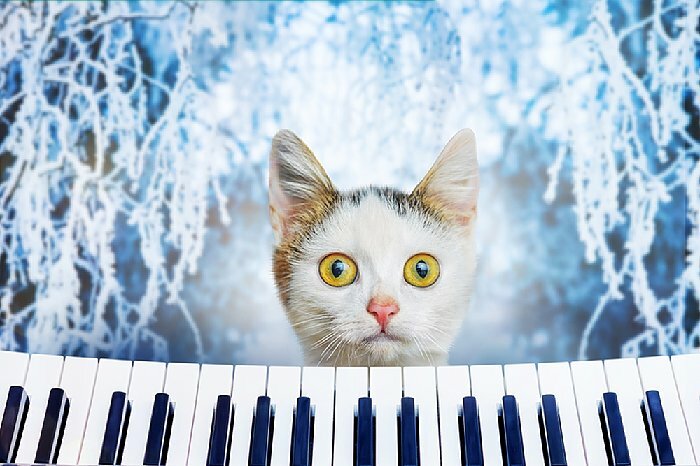 What is your favorite instrument, other than your instrument? Q. How long have you taken lessons at the Academy? Q. Who are some of your favorite musicians? Q. What are some of your hobbies besides music? Q. Where would you most like to visit? Q. What is the coolest thing you have learned in your lessons? Q. Do you have any advice for other music students? A. Use the metronome more. As we approach a brand new year, we are excited to share that the Academy of Music is knocking on the door of 700 students! 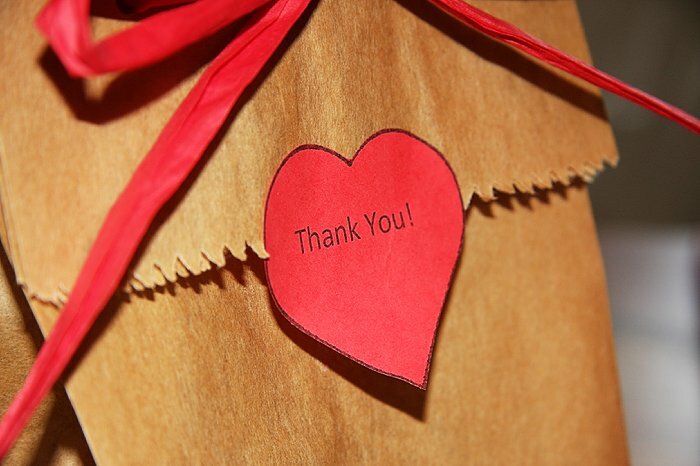 We appreciate each one of you and continue to focus on ways to improve your music lesson experience - gifts for you! 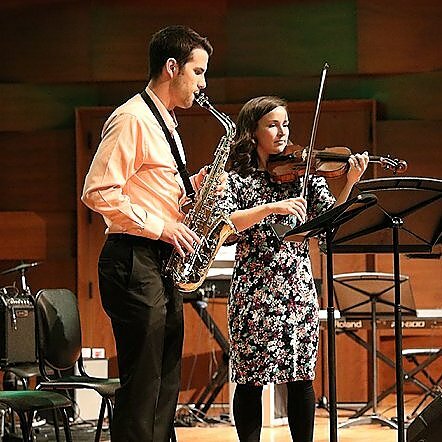 Giving you the the best musical training in West Michigan is always a priority, but we also want to provide the most organized and effective administration. That means we have excellent full-time office staff at the front desk to serve you every day and a full-time Studio Manager who supervises it all. This fall, we created a dedicated office space near the front desk for the Academy Studio Manager. We love the additional storage space and cabinets that help us keep things running smoothly. And we appreciate having a room available for teacher interviews all day long! Even better, the manager can pop out at any time to assist the front desk when the studio gets really busy! We know that a clean and comfortable waiting area is important to you, so we also decided to replace our fabric chairs with easy-to-clean IKEA wooden chairs! The newly installed carpet covered 2x4s (baseboard “chair rails”) will help us keep the walls from getting marred by chairs! And, last but not least, teachers now have a larger dedicated work space to help them stay organized! Many thanks for being part of our community. We can’t wait to make more musical memories with you in 2019! The best is yet to come! 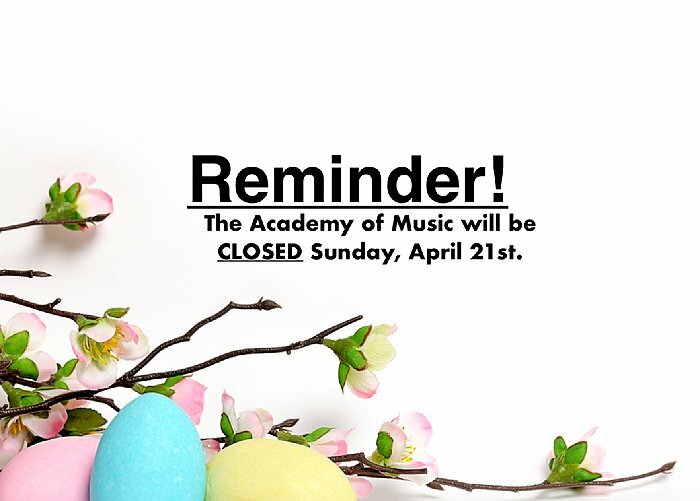 The Academy of Music OFFICE WILL BE OPEN December 26th-30th to respond to phone calls and emails. If you are not yet a student, feel free to stop in for a tour or to ask questions about lessons! 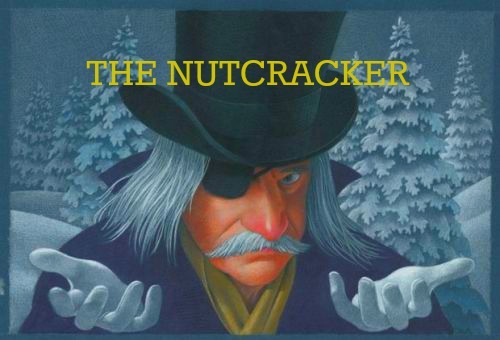 A. Odyssey of the Mind, reading, and softball. A. Be confident in yourself and stretch your limits! Whether they were spooky, silly, or something else entirely, our students, staff, and faculty had a great time with Halloween costumes this year! Thanks to our Academy students for your fabulous entries! Staff and Teachers got in on the fun too! Congratulations to Amelia J for winning the $25 cash prize! Thank you Academy families and friends for your generous donations to the Academy of Music Halloween Candy Give Back event! Your candy help put smiles on the faces of our deployed Service Members and First Responders! We collected 13 boxes for Operation Gratitude this year! 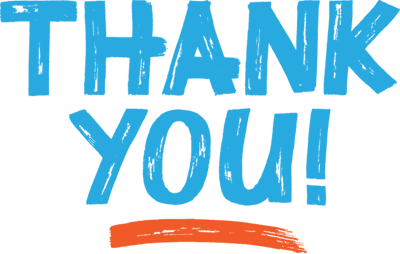 ﻿We are excited about the benefits of our new TeacherZone studio management software. 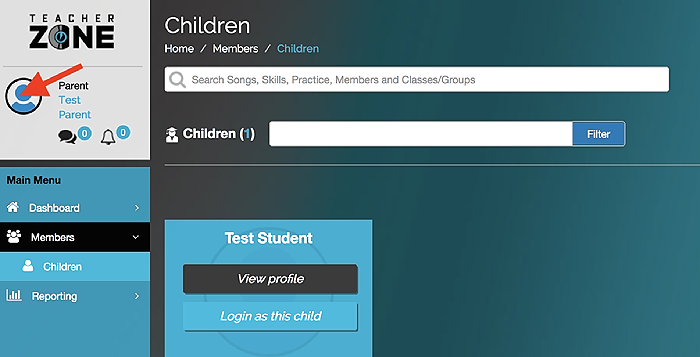 Once logged in, click on the face icon in the upper left hand corner to access your user profile (shown in image below). ﻿1) Add your payment information. 2) Update your notification settings. Recently moved here from Nashville, Tennessee. My interests include sports, public policy, and all things crafty. I can speak conversational American Sign Language. My dog, Mae, is my best friend in the entire world. I put some form of hot sauce/cayenne on every. single. thing. I. eat. I grew up spending my entire summer swimming, sailing, and playing tennis and golf in Northport, MI. No tickets will be sold. Feel free to attend additional recitals and support your fellow students! The show will proceed regardless of weather conditions so be sure to leave extra driving time so that you or your child will arrive relaxed and ready to perform. Participation in recitals boosts confidence, provides goals, and builds new skills for students. Please be sure to speak to your teachers to ensure that you are ready to perform. 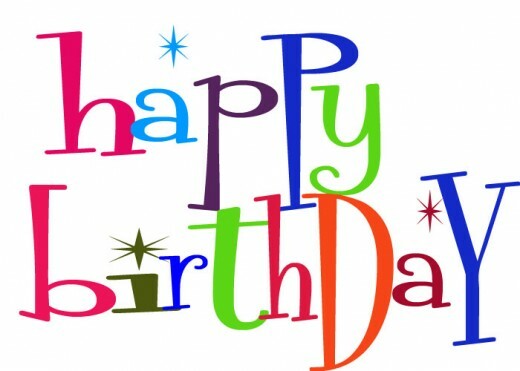 If you have not yet signed up for your recital day and time, please visit academyofmusicGR.com/recitals! The sign ups will close at the end of November so be sure that you have your time reserved! A. Snakes, the Reticulated Python because its super long... and cats. My favorite cat is my pet, Phineas. A. Playing piano with more than one finger. A. Agree with your teacher and don't argue. 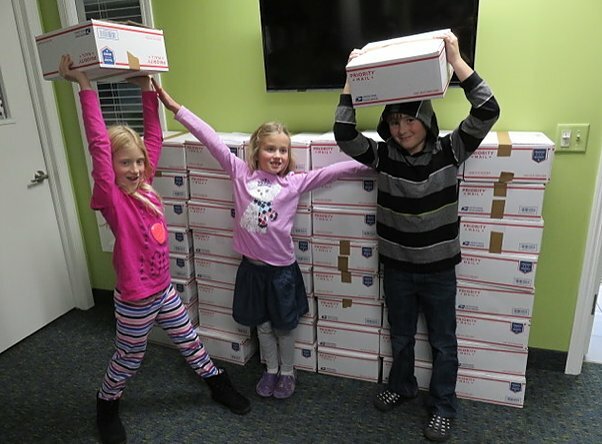 Thanks to your generosity, we shipped 32 boxes to Operation Gratitude in 2017! 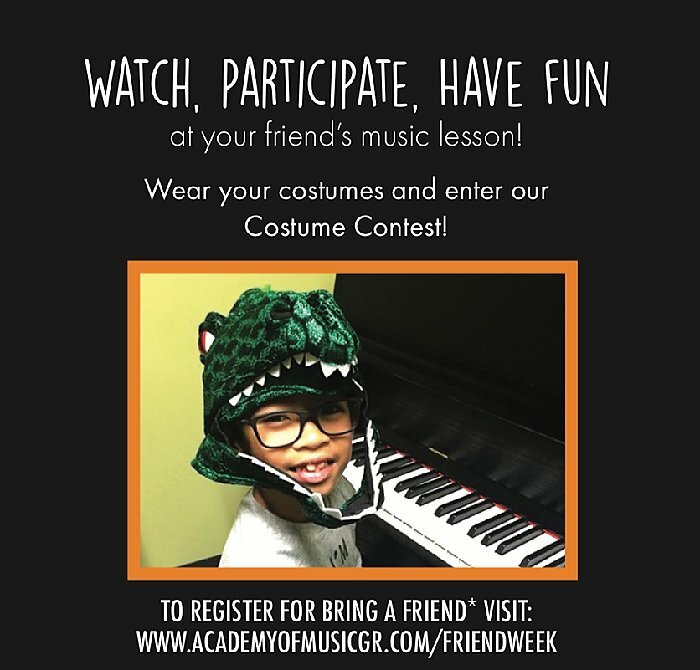 INVITE A FRIEND TO YOUR LESSON! Sign up for your recital time today! Our Office Team is busy working to improve your music lesson experience at the Academy of Music. We’re close to rolling out Teacher Zone studio management software, and that will give you an option to communicate online directly with your teacher. Watch for an email that will share login information and ask you to update your credit card. We anticipate the software will be up and running in November! 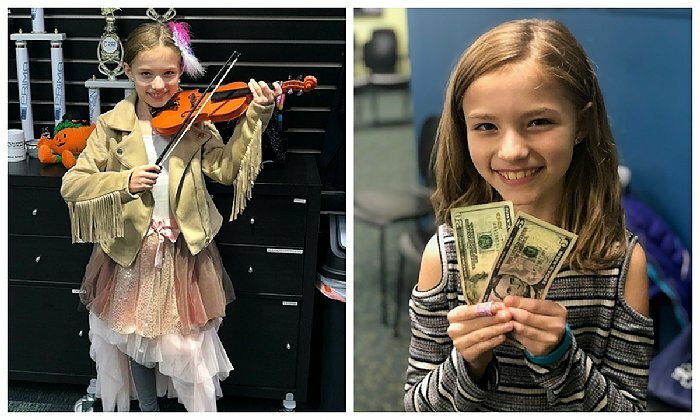 West Michigan Piano has just launched a really exciting new program as part of their mission to support music education! They will be giving away one piano each month for the remainder of 2018. To learn more follow the link below! A. Reading, playing outside, and making videos with my friends. A. Don't give up and keep trying!